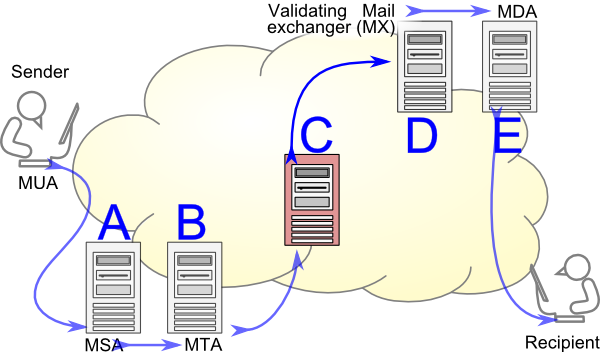 Simple mail transfer protocol is an Internet standard for email transmission. SMTP uses TCP port 25. The protocol for mail submission is same, but uses port 587. SMTP connections secured by SSL, known as SMTPS(port 465). Gmail using their own protocols to access mail accounts on their own mail servers. But outside their own systems, they are using SMTP to send and receive messages. 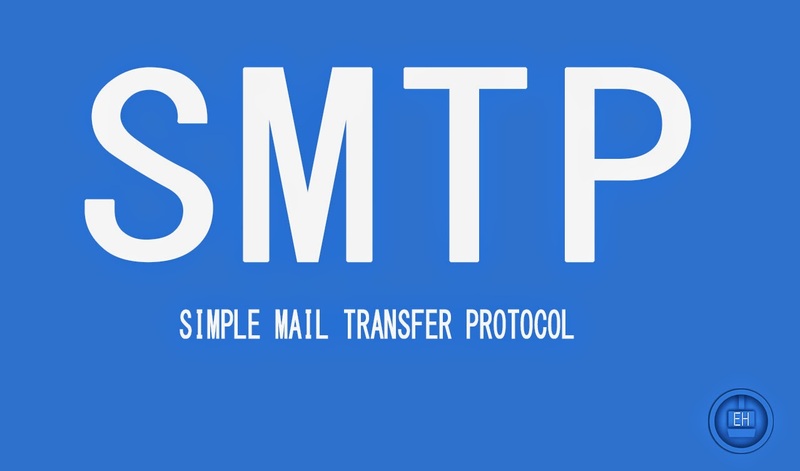 SMTP is a connection oriented text based protocol in which a mail sender communicates with a mail received by issueing command strings and supplying necessary data over TCP connection. In real life, when you send an email, first it goes from your computer(Client) to the mail server using SMTP on TCP port 587. Once delivered to the local mail server the mail is stored for the retrieval of authenticated email clients.